CD Projekt Red will be releasing a bunch of free DLC for The Witcher 3: Wild Hunt over the next few weeks. We’ve already received several sets, which includes new armors and weapons, quests and contracts for our beloved monster hunter. 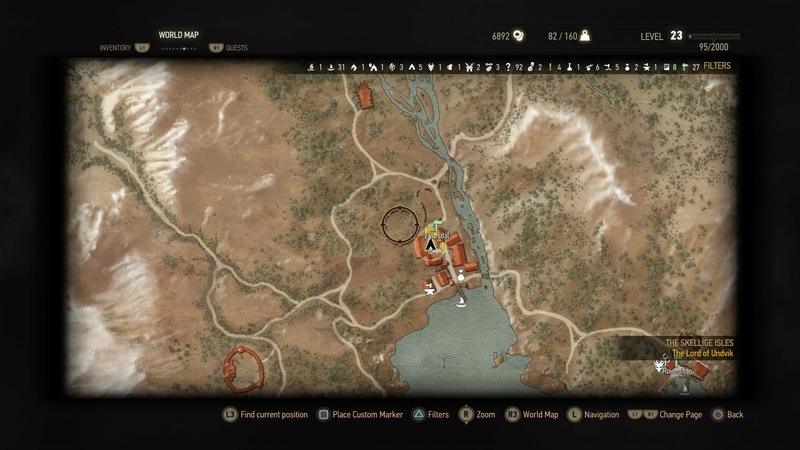 In case you haven’t figured it out yet, I’ve updated this post to include the locations for all the DLC released thus far. I will continue to update the information weekly as necessary. Where the Hell Is the DLC Armor and Weapons? After you download the DLC, of course, on your gaming platform of choice you’ll need to purchase it from a specific merchant in the game. If you weren’t aware, you can pick up the Temerian armor set at the merchant you saved from the griffin in White Orchard. If you haven’t made it to that point in the game yet, you’ll need to advance the story. It turns out this merchant is only relevant to the first set of DLC released which included the Temerian Armor Set. You can return to White Chapel at any time using a fast travel marker, even if you’ve already left the area. You’ll want to travel to the Woesong Bridge marker in White Chapel. Once there, just head a few feet to the merchant’s stall nearby. As you can see from the image below, he only has the Temerian armor set — which was from the first DLC pack released for the game. He will have all the armor and weapon sets you download as DLC later. This statement is incorrect as per the new DLC. Remember him. You’ll be returning to him on a weekly basis pretty much for the next couple of months. To collect the gear from the DLC you’ll have to travel to different merchants across the world and buy your items. The Nilfgaardian Armor Set includes a jacket, gloves, pants, boots and horse armor. The Elite Crossbow Set includes several crossbows for purchase. The armor set and Nilfgaardian crossbow can be purchased from the Barons Quartermaster at Crow’s Perch in No Man’s Land. 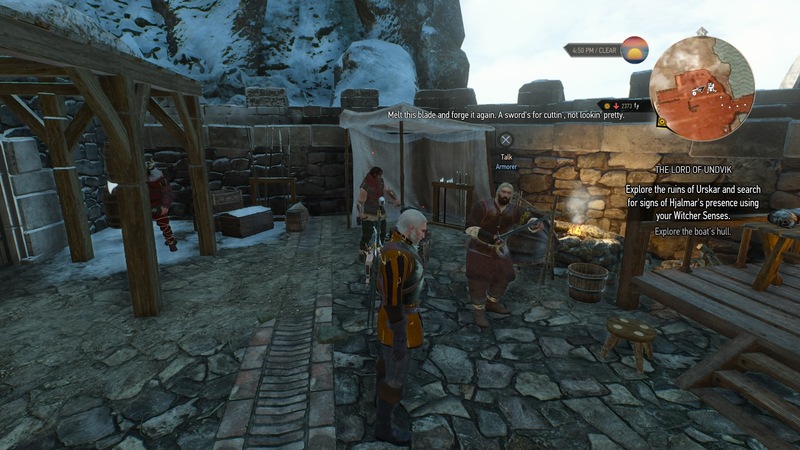 The Skellige crossbow can be found at the Skellige Kaer Trolde Castle Blacksmith. 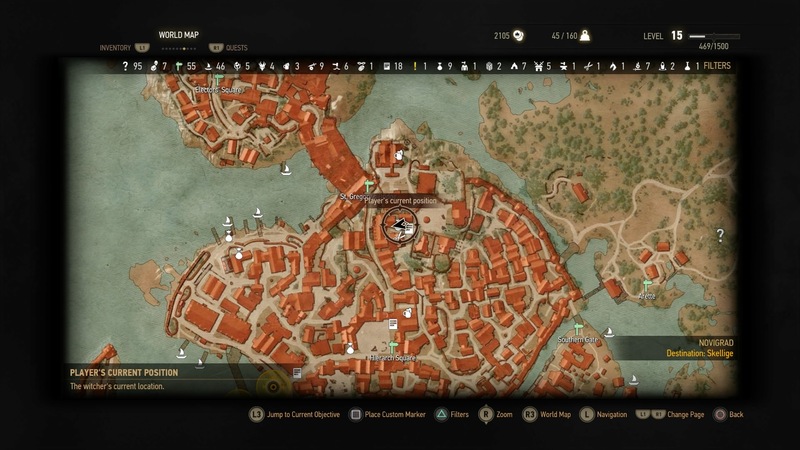 The Elven crossbow may be purchased from the Novigrad Fancy Shop Owner. 1. Here’s what the Baron’s Quartermaster looks like at Crow’s Perch. You’ll find him just before you enter the walls of the castle, opposite the dwarf Fergus (Blacksmith). 3. 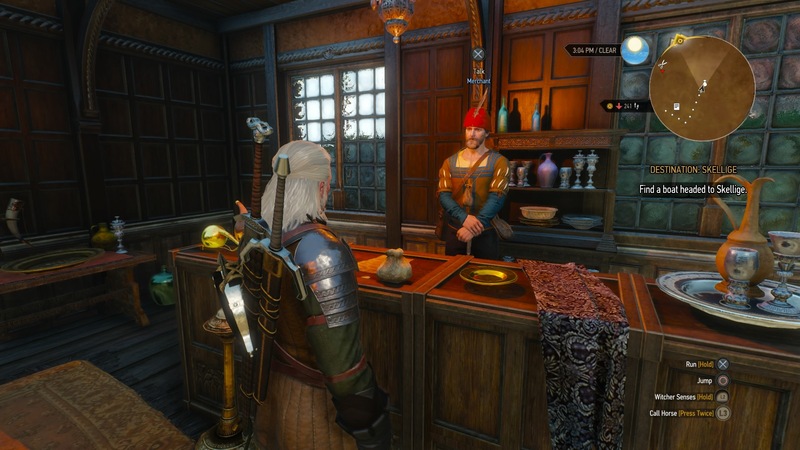 Here’s what the Novigrad Fancy Shop Owner looks like. 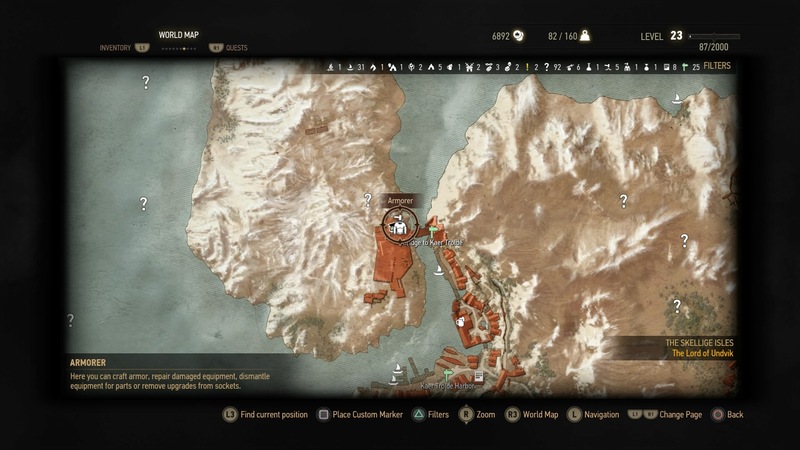 You’ll find him in Northern Novigrad, at the location specified on the map (below). The only thing this guy sells is the Elven Crossbow. 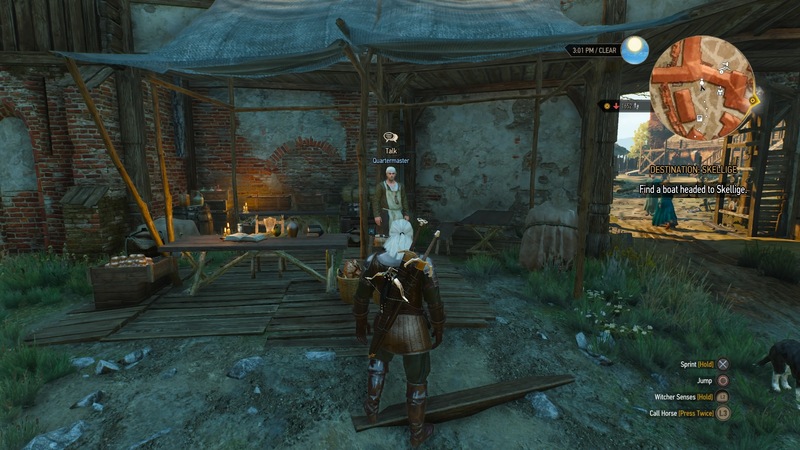 The Skellige Armor Set includes a jacket, gloves, pants, boots and horse tack. 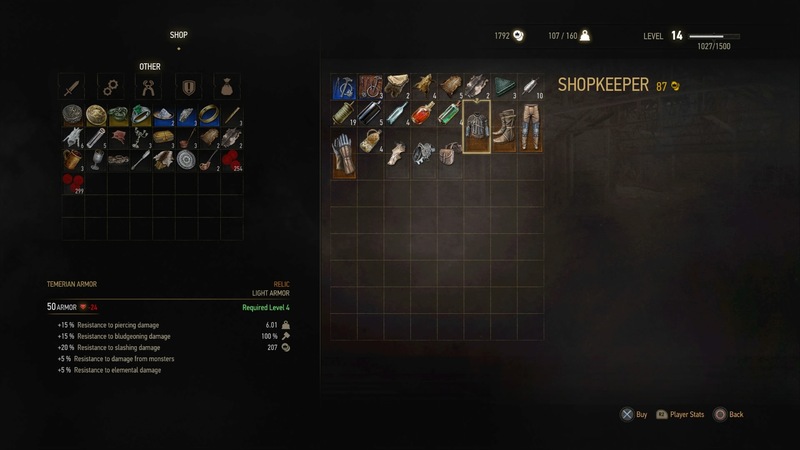 You can purchase it from the armorer in Kaer Trolde — obviously in Skellige. 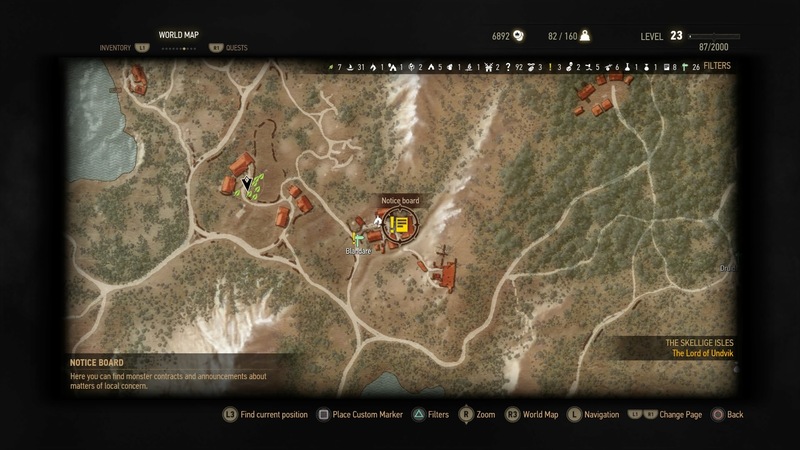 Where are the New Quests from the DLC? 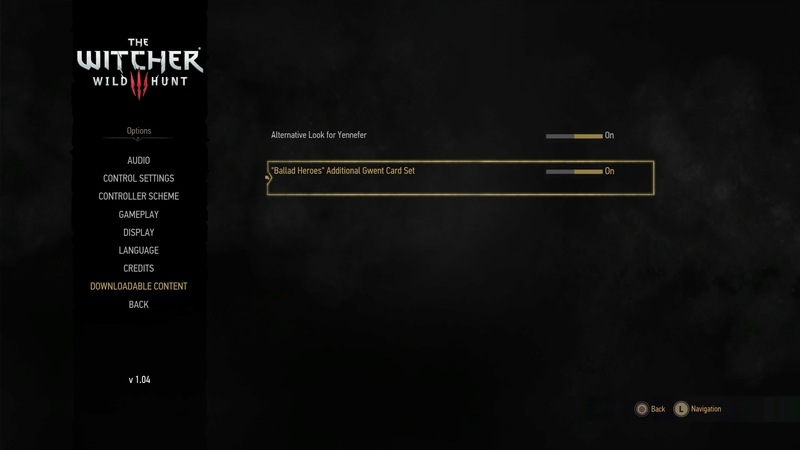 The quest Missing Miner’s can be acquired from a man in Skellige in the town of Blandare. The quest is designed to be completed at level 27, and it’s quite tough so I don’t recommend attempting it until you’re at least level 20+. The quest Fool’s Gold can be acquired from a man in Velen, located in the village of Lurtch — you’ll find it east of Lindenvale. The quest is designed to be completed at level 10, but you can always come back and do it later. 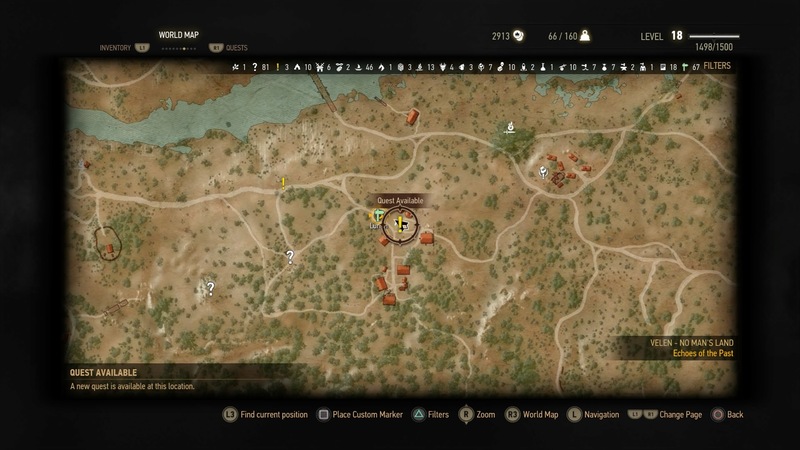 Refer to the map below for the location of the Fool’s Gold quest giver. 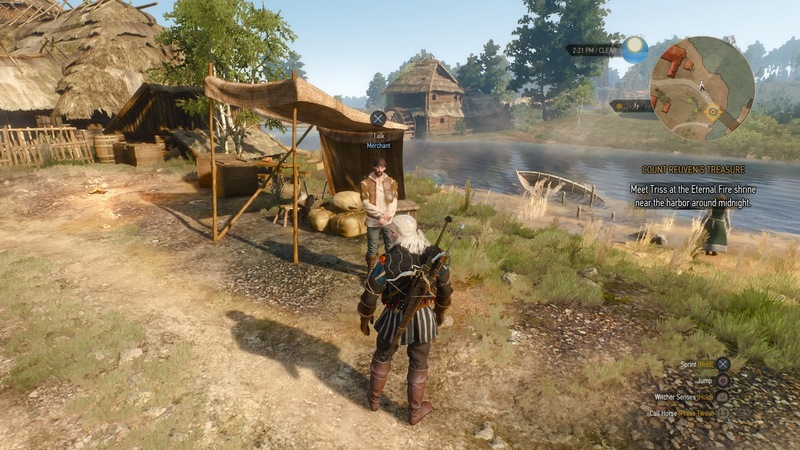 This monster hunting contract can be found in Fyresdal on Ard Skellig, obviously in Skellige. The quest is designed to be completed at level 29, and it’s quite tough so I don’t recommend attempting it until you’re at least level 25+. You’ll be fighting a group of level 27 to 28 enemies. Refer to the map location below if you’re lost. This quest — The Beast of Honorton — comes from the Where the Cat and Wolf Play DLC set. 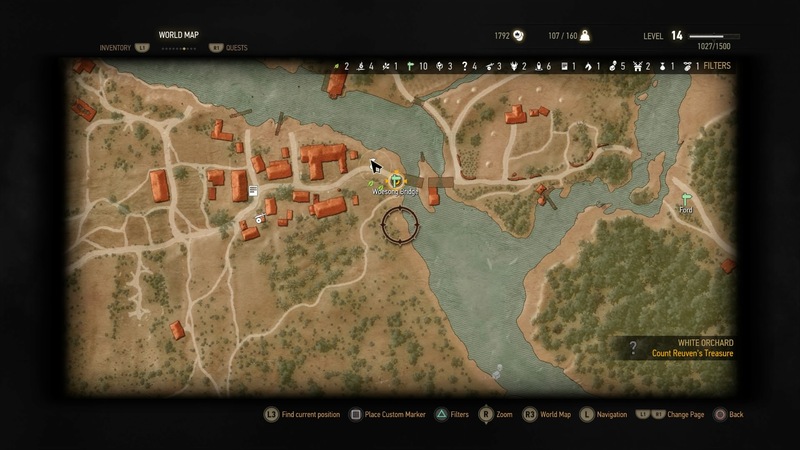 You can actually pick it up in Velen in the town of Oreton. You’ll need to collect the contract from the notice board. What About the Ballad Heroes Gwent Card Set? Just like the DLC that added an alternative look for Yennifer, all this DLC does is add an alternative skin for an existing Gwent card set. It does not add any new cards to the game, unfortunately. You can enable the new skin — and the alternate look for Yennifer — through the game options on the main menu. The same can be said of the alternate look for Triss. If you’re talking about the first merchant in White Chapel, one of the new patches/updates fixed this problem. Thank you for making this guide.Very helpful. Hm, he did. They must have updated something. I’ll do some digging and find out what’s going on.